Friends, we always prefer to watch any movie only when there are action scenes in that film. Everyone likes to watch the action Scenes in the film. The films which great action scenes, that movie becomes superhit at the box office. So today, we will talk about the world's top 5 action hero, whose every film is a super hit at the box office. Robert Downey Jr. is the most popular Hollywood actor. The people love his movies very much. 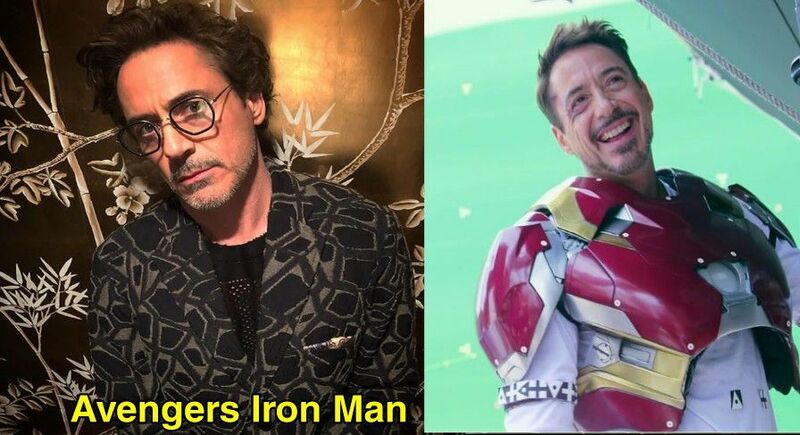 Robert is known primarily as Iron Man in Hollywood. Let me tell you that Iron Man is also starring in the world's biggest film Avengers: Infinity War. 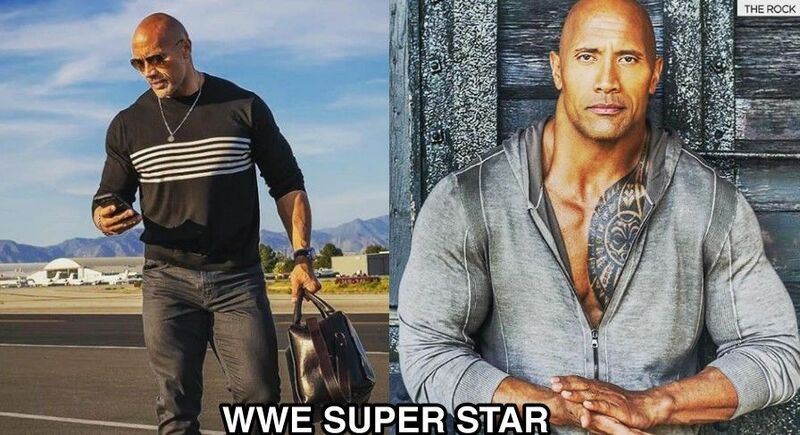 Dwayne Johnson is the biggest action hero of Hollywood. Johnson's every movie is blockbuster at the box office. 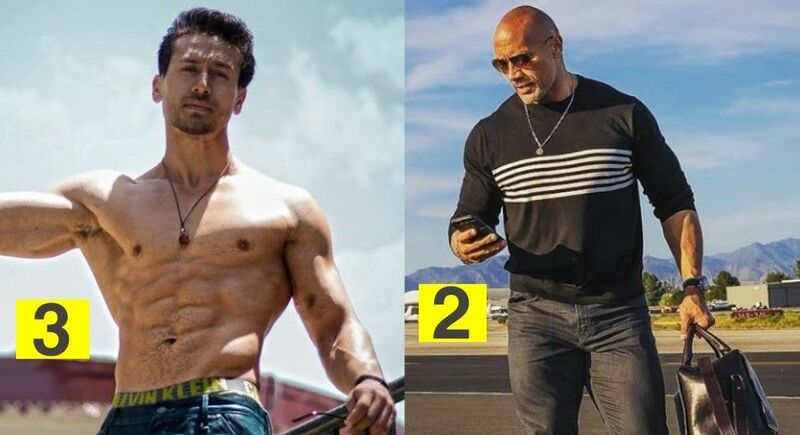 His movies are very much liked by the Bollywood audience. His most dangerous movie is "Fast and Furious" series in which he has seen in the most dangerous avatar as an action hero. Tiger's name was not listed in this list, but since his film, Baaghi 2 has made a huge hit in cinema house, Tiger Shroff has become the biggest action hero of Bollywood. 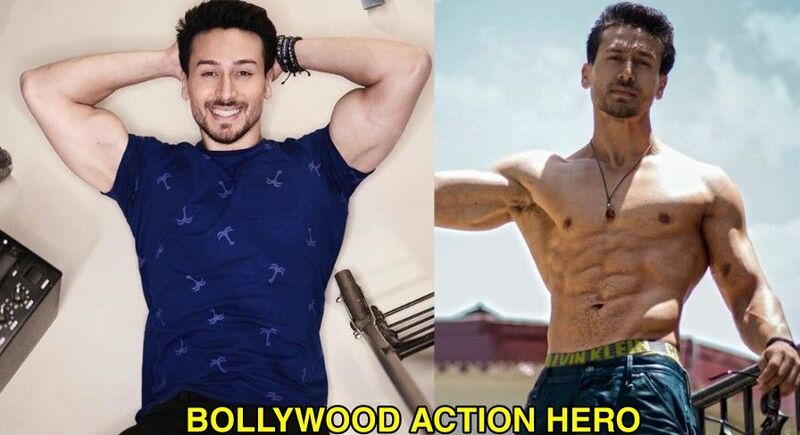 He has always seen as a dangerous action hero in every movie of his career. And for information, he has not given any flop films in Bollywood. 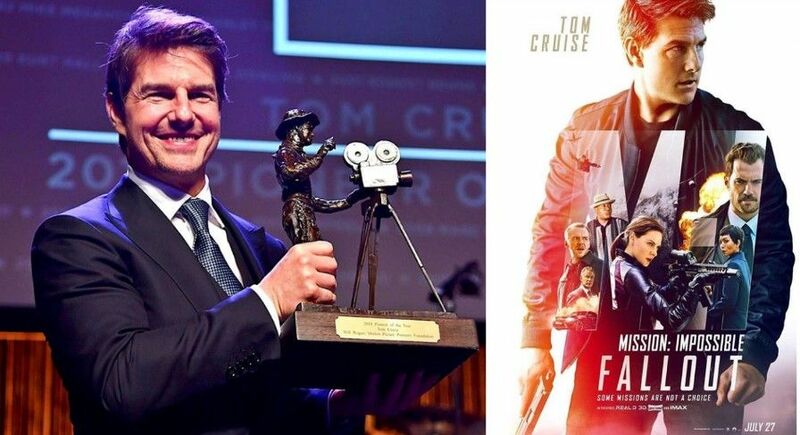 Tom Cruise is one of Hollywood's most handsome and stylish actor. He is also a producer besides as an actor. Tom is famous for his dangerous stunts and action scenes in the movies. His most super hit movie series is "Mission Impossible". 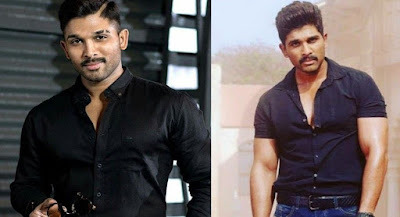 Allu Arjun Is A Stylish Star And A Super Dancer. Bollywood audience is crazy for Allu Arjun because of his movies. 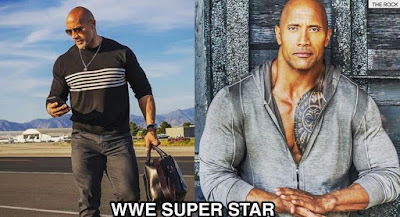 His every movie make new records at the Youtube.